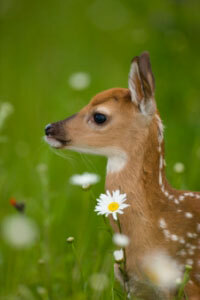 Everyone thinks whitetail deer fawns are cute and playful. 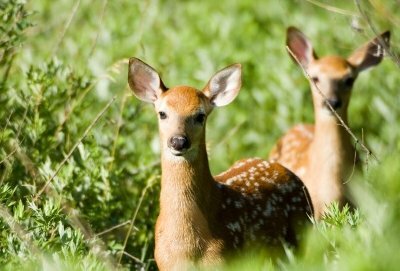 If you are an avid hunter, it is important to become familiar with the life cycle of the whitetail deer, beginning with its birth. One way I track fawns and does are with trail cameras. Even if you are a non hunter and want to keep track of them when you are not around, this is the answer. 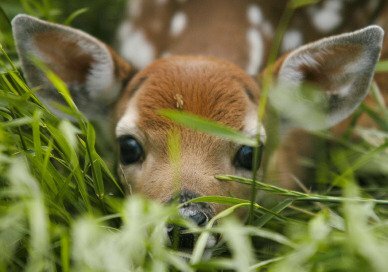 The whitetail fawn loses its spots by the end of October of the same year it was born, or within 3 to 4 months after birth. 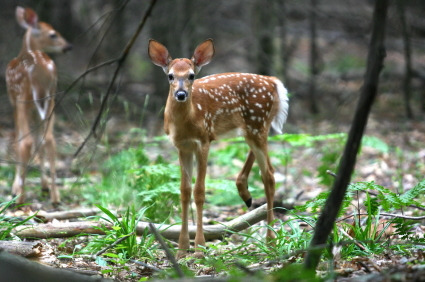 To me now is a good time to put out some cameras to see what if any fawns are born in your area. 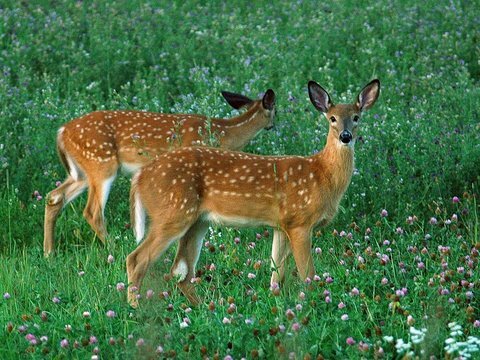 Even for the non-hunter it is so great to watch the fawn grow into being an adult.